Want to Develop More Speed, Power and Explosiveness? Download Our Free PDF and Learn How to Manipulate Your Workouts, So You Can Get Quicker and More Powerful on the Mat and in the Cage. 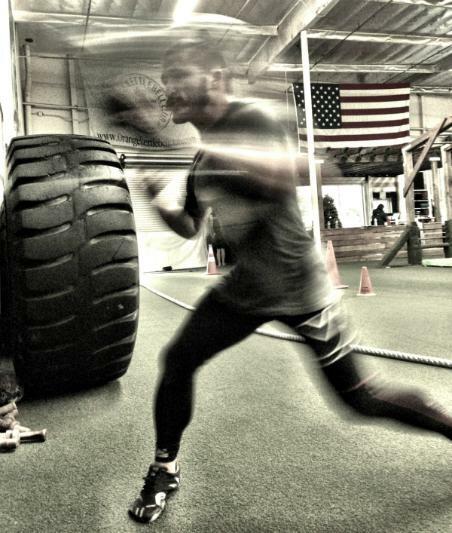 We'll Teach You How Power Differs From Strength, So You Can Get Faster and More Explosive! Choose the Right Exercises and Drills, So You Can Become More Athletic. See How You Measure Up w/ 4 Simple Ways to Test Your Power Output. Feeling Run Down? Learn How Does Overtraining Affect Speed and Power?